This week brings the first week of spring, time we hope, to put away those snow shovels and dust off the garden tools. But while we wait for the first blooms outside, let's take you inside one of the largest greenhouses in the United States – for a visual vacation and some spring stimulation. As ideastream producers Mary Fecteau and Stephanie Jarvis discover, engineering the perfect plant – indoors or out – involves far more than a seed and soil. 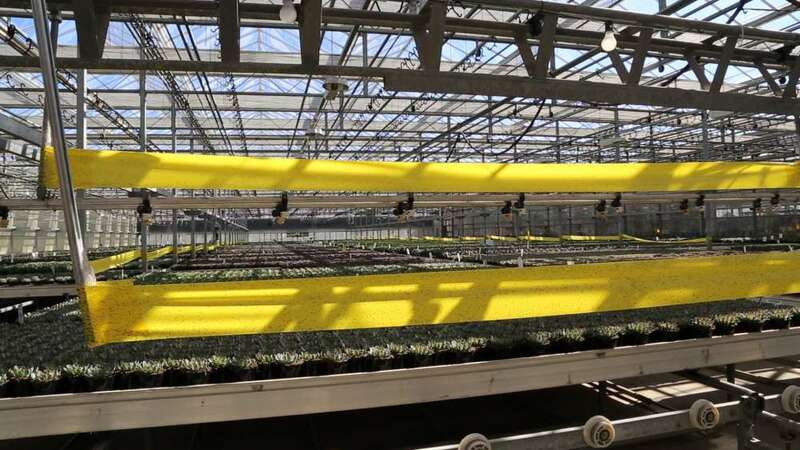 The temperature outside sits just above freezing on this mid-March morning, but inside Green Circle Growers’ climate controlled greenhouse, it’s a perfect spring day -- critical for fostering rows and rows of orchids. Vibrant purples, bright whites and vivid pinks cover about 35 football fields worth of space at the Oberlin complex. 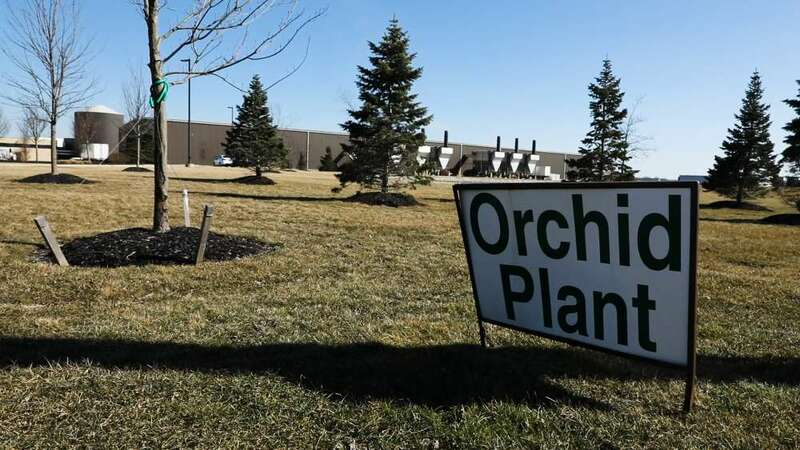 Orchids represent one-third of Green Circle’s production. 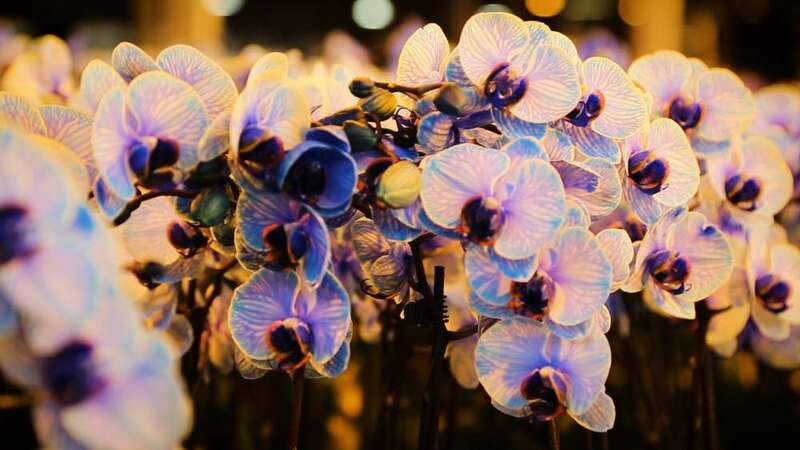 The company grows more than 8 million orchids annually. That color variation contributes to high demand by consumers. 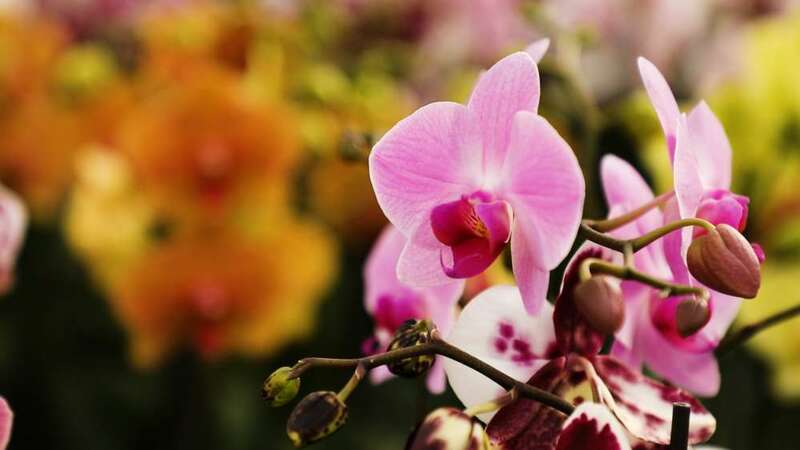 The orchid is the most popular potted plant in the United States. 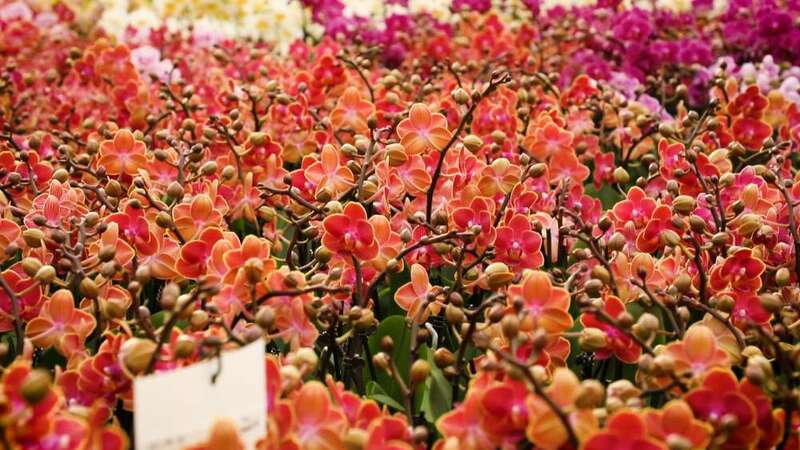 Marcel Boonekamp is one of the head growers at Green Circle’s orchid range. The splash of color that fills the space is thoughtfully designed and scientifically engineered -- a process Boonekamp describes as time consuming, but necessary. 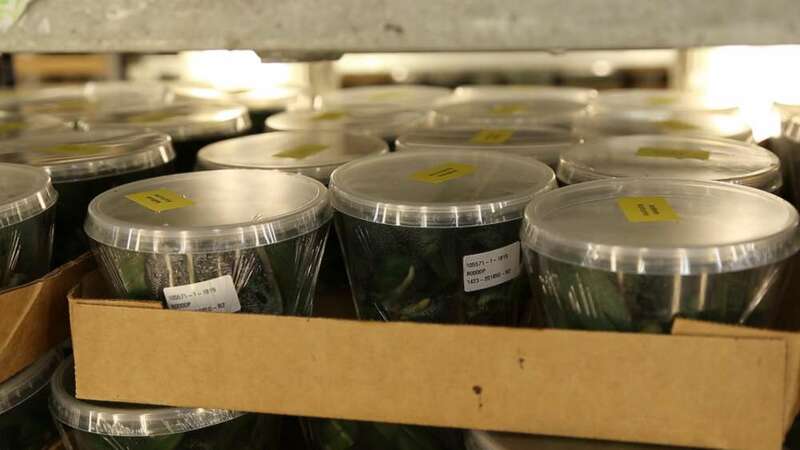 Orchids at Green Circle begin as tissue culture. 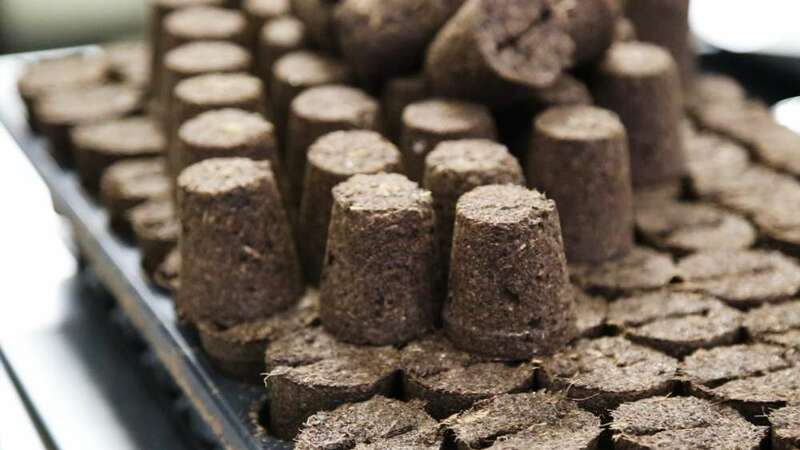 Growers use plant tissue instead of seeds to create color consistency in larger quantities. 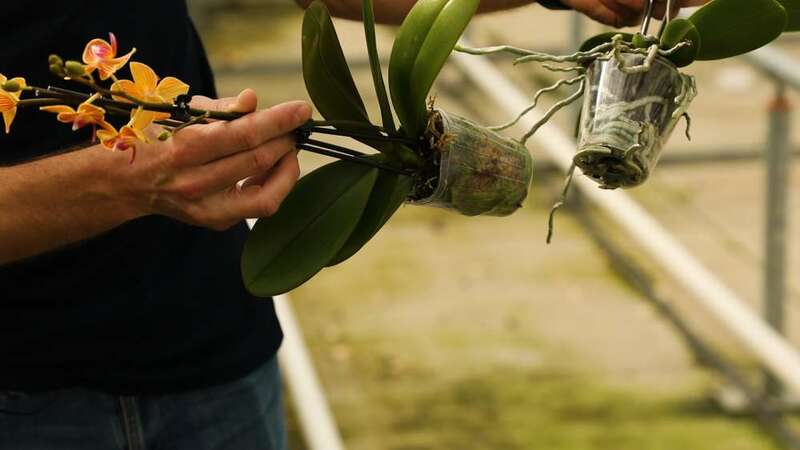 The tissue goes into a “coco plug,” that wraps around the roots and allows for easy potting transfers – and gives an orchid its best chance to thrive. 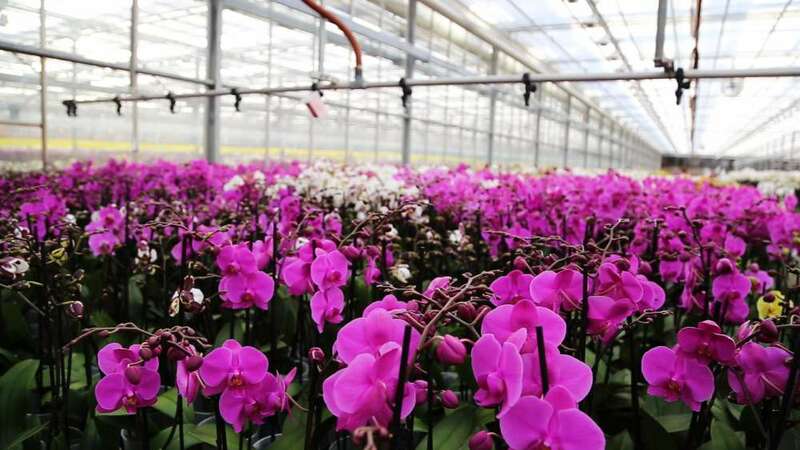 As the orchids grow older, they travel through various areas of the facility, each with different climate controls and light levels, before they can move to a bigger pot size. One critical moment mimics a Hawaiian winter, exposing the plant to a cooling period. The temperature change triggers the orchid to “spike,” creating a new flower stalk. 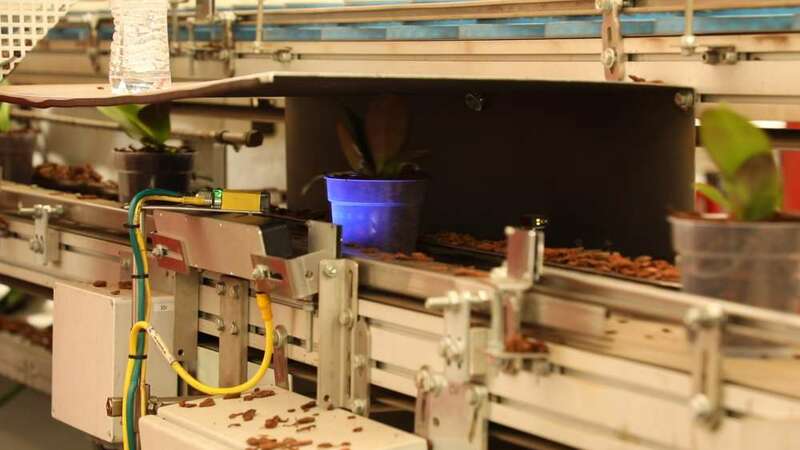 Sophisticated technology allows workers to track each orchid’s progress through the two-year grow period. Orchids aren't the only plants growing here. 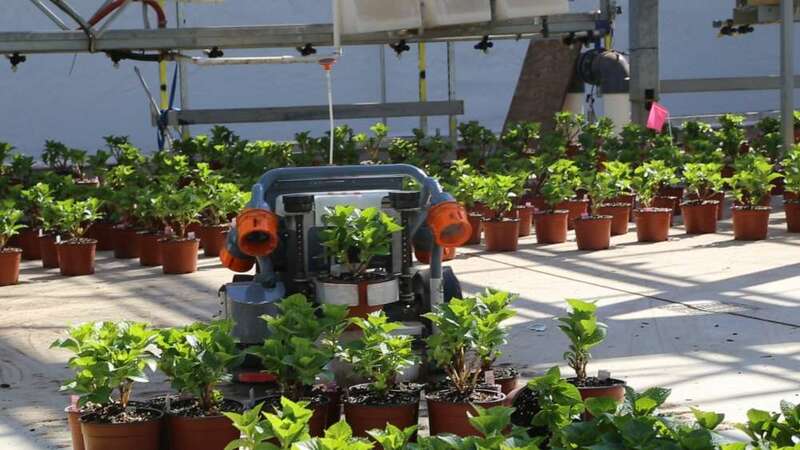 In one area of the complex, four robotic helpers pick up, move, and space hydrangeas. The company says this reduces repetitive strain injuries, by removing the constant need for humans to bend down. 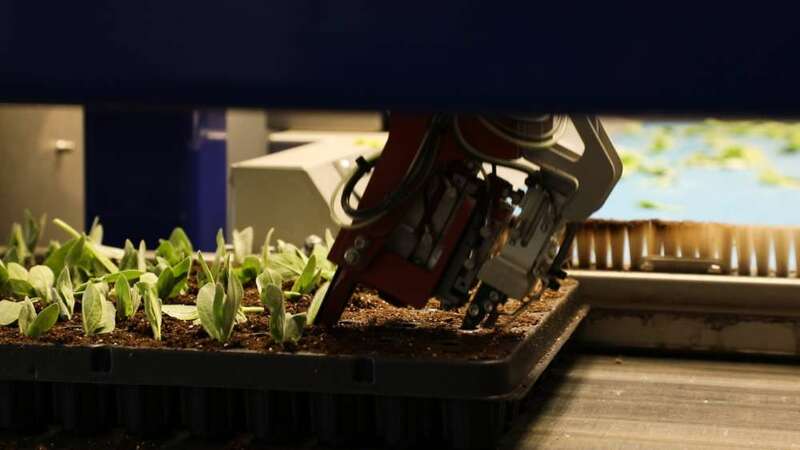 Elsewhere, a machine meticulously picks up petunia cuttings and sticks each one in its spot in a tray. Along with investing in high-tech automation, Green Circle emphasizes sustainable production practices. 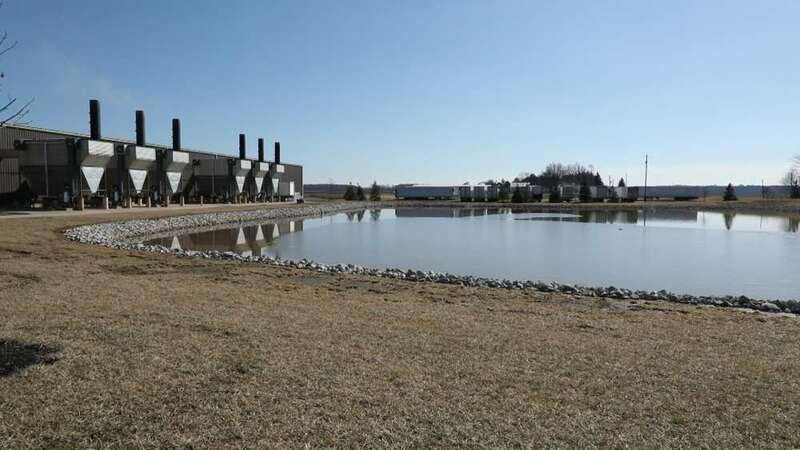 Wood boilers heat all 110 acres of greenhouse. And in an effort to cut down on pesticides, insect-grabbing sticky tape hovers above plants. 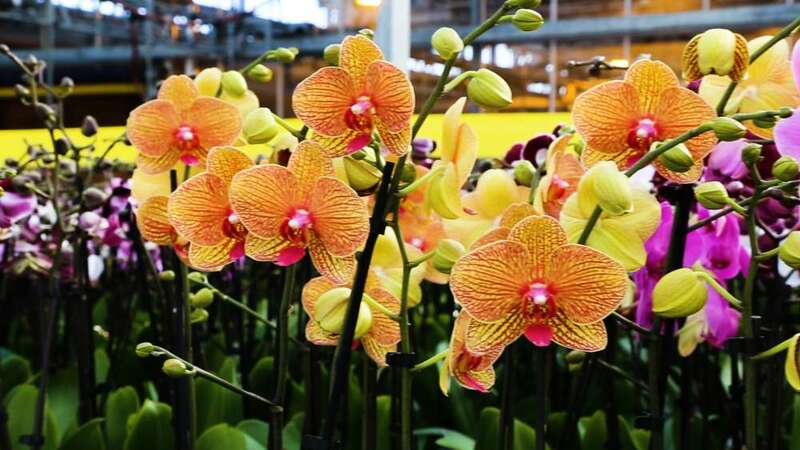 Back in the orchid plant, Boonekamp shares some tips for home orchid care – including ice watering. Three ice cubes a week provide enough hydration for the plant.